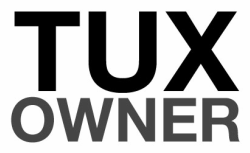 Tux Owner is a division of Collins Formal Wear that specializes in used Tuxedos and accessories. 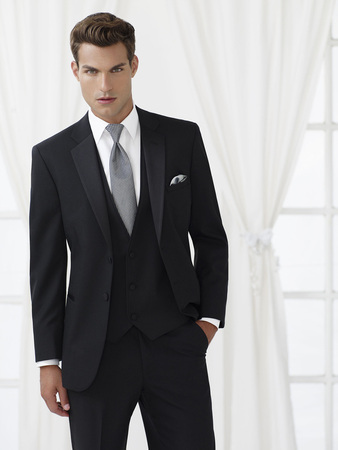 We have a large warehouse filled with quality gently-used formal wear in a wide range of styles and sizes. All prices in Canadian dollars. 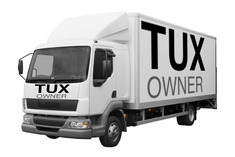 Shipping to anywhere in Canada and the Continental United States.